After a big season for the label in Ibiza, the Defected In The House Closing Party at Booom takes place tomorrow night, with several of the residency’s key performers set to appear one final time. Nick Curly and Desolat favourite Guti are likely to serve deeper, darker delights, whilst Noir, Oliver $ and Sam Divine will likely explore housier flavours. Since its launch party, Defected In The House has varied its four-to-the-floor blueprint with performers such as Kenny ‘Dope’ Gonzalez, Nic Fanciulli, Dennis Ferrer, Guti, Catz ‘N Dogz, MK, Toddla T, Copyright, Deetron, Agoria and Simon Dunmore delivering everything from crisp techno to soulful New Jersey swing – all of it underpinned by driving rhythm, bass and soul. 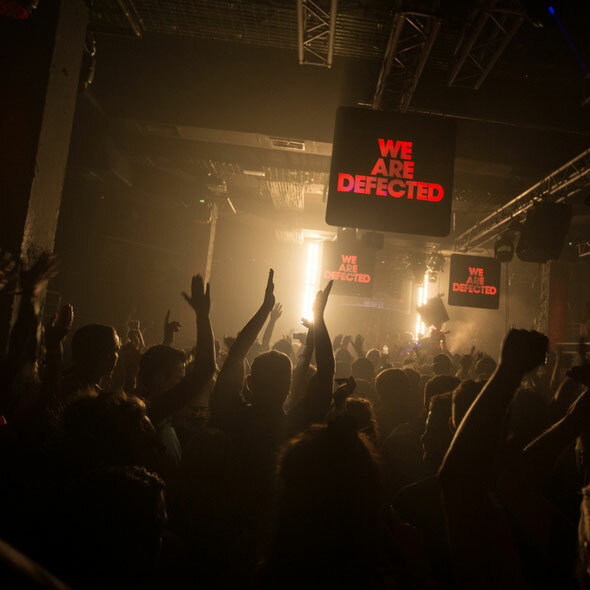 Check the Defected site for latest info.